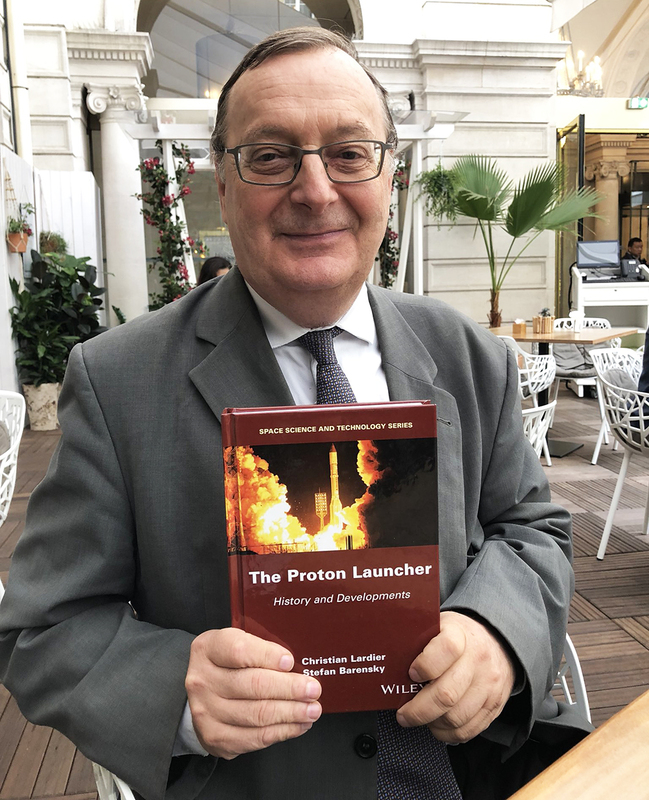 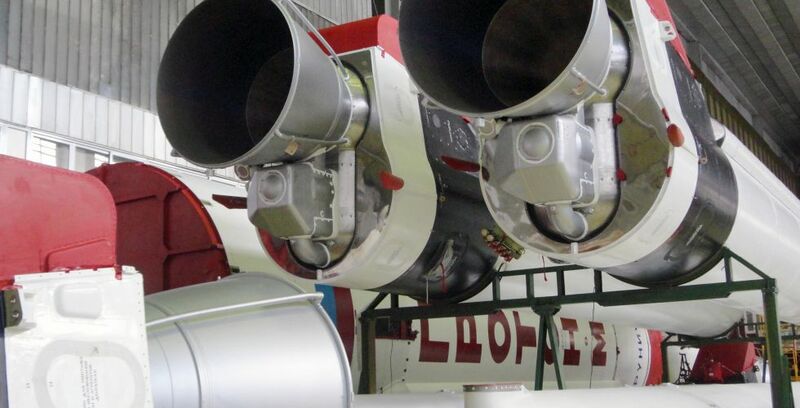 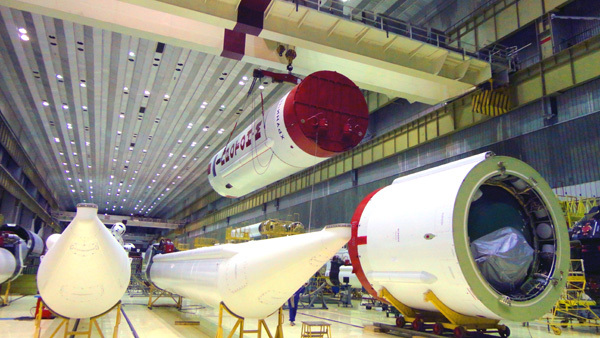 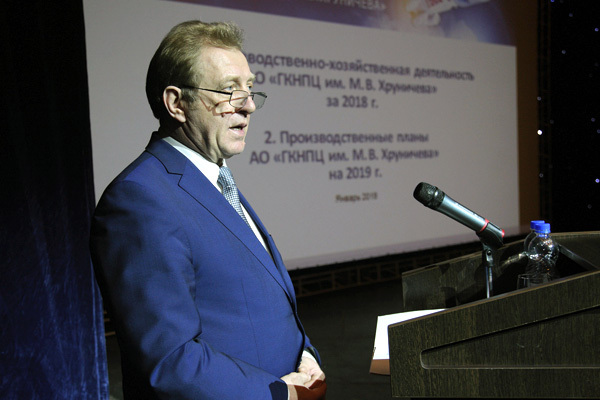 The following press release was published by Khrunichev on March 6, 2019: One of the top priorities at Khrunichev State Research and Production Space Center (Khrunichev Center) is to ensure the quality and reliability of the Proton launch vehicles. 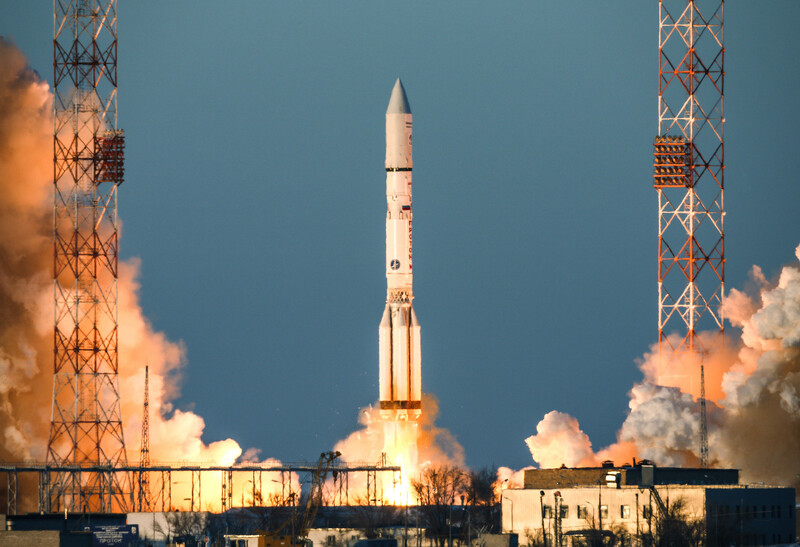 The following press release is from Roscosmos: A Proton M launch vehicle was sent from Khrunichev Space Center in Moscow to the Baikonur Cosmodrome in Kazakhstan via train on February 26. 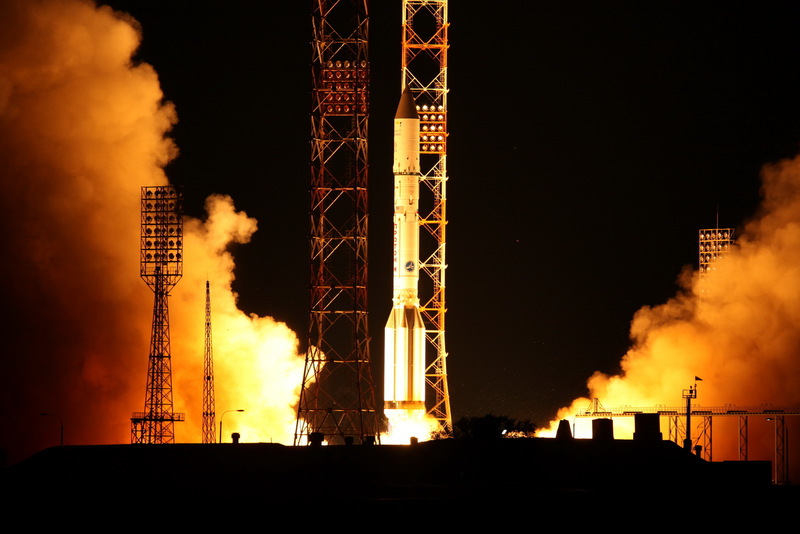 DECEMBER 21, 2018, Baikonur, Kazakhstan – The heavy-lift Proton M launch vehicle has put a Russian military spacecraft in orbit, Russia’s Ministry of Defense Department of Information and Public Relations stated. 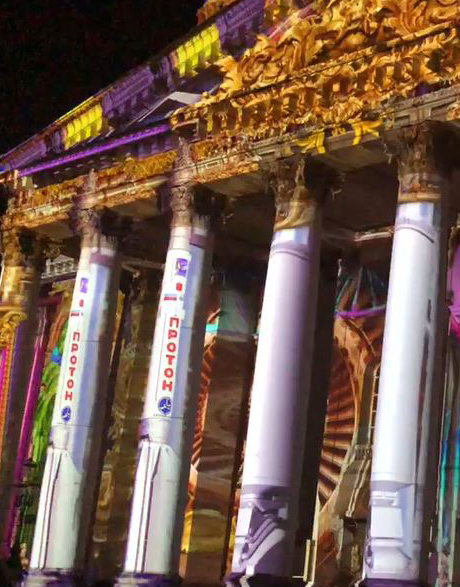 A spectacular display of art, archeology and technology in a video projected on the front of the historic Bolshoi Theatre on Saturday. 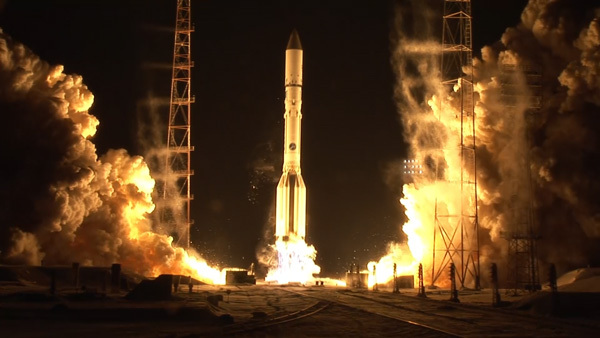 The Proton vehicle is prominently and artfully depicted on the massive columns of the iconic theatre in Moscow, painstakingly renovated in 2011 over 6 years.